In this lively history of game theory, a gifted math educator and science writer explains for lay readers the uses and value of this innovative yet easy-to-understand approach to mathematical modeling. Essentially, game theory interprets life as a game with mathematical rules. By following the rules, decisions can be calculated that result in the greatest benefit for all participants. The author takes the reader from the 17th century through the Cold War to today's age of turbo capitalism. Along the way he introduces such leading contributors as Blaise Pascal in the 17th century, who invented the theory of probability; Ludwig Wittgenstein in the 20th century, who conceived of the world as a play of words; John Nash (the subject of A Beautiful Mind) in the 1950s, who laid the foundation of modern game theory; and today's practitioners who apply the theory to global finance and military strategy. 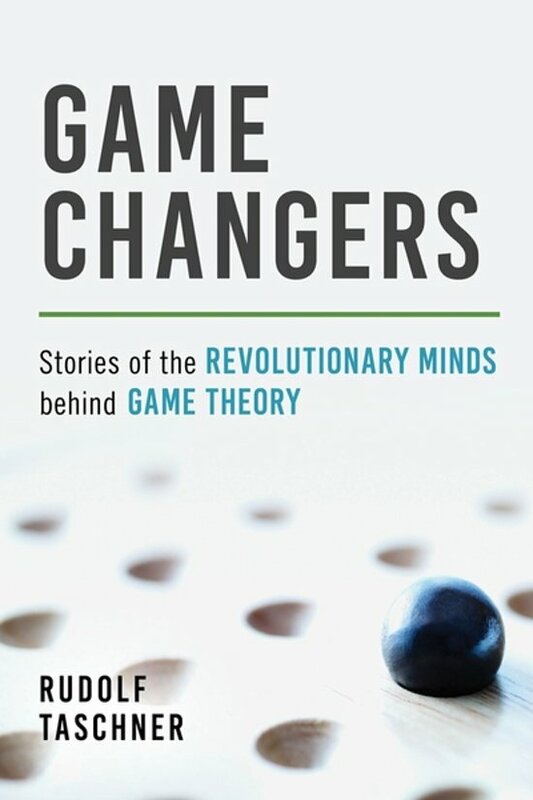 As the author shows, game theory is more than a type of cost-benefit analysis; ultimately, it is a quest for meaning.